Please click on a star rating for The Commedia Rapunzel: Holiday Extravaganza Pumpkin Spice Latte Edition. 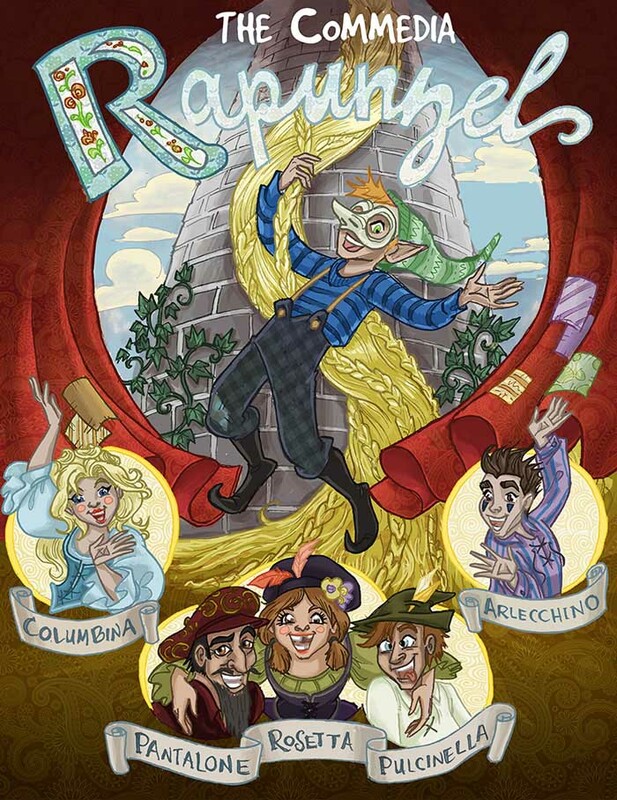 Please type your review for The Commedia Rapunzel: Holiday Extravaganza Pumpkin Spice Latte Edition. There are no scheduled events. There are no reviews yet for this event.